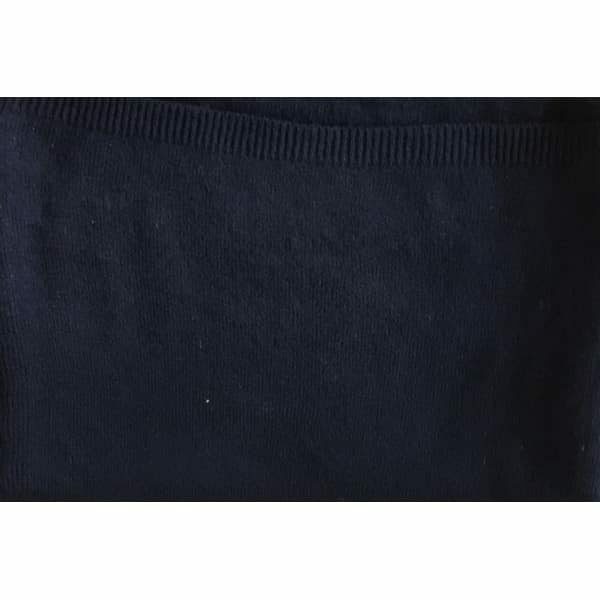 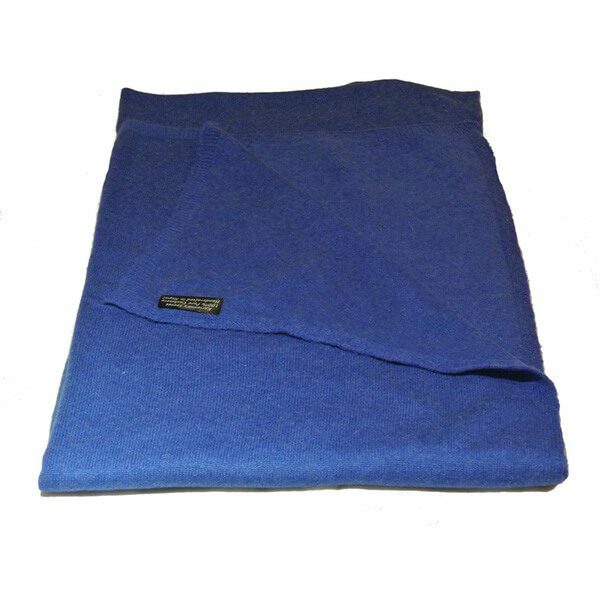 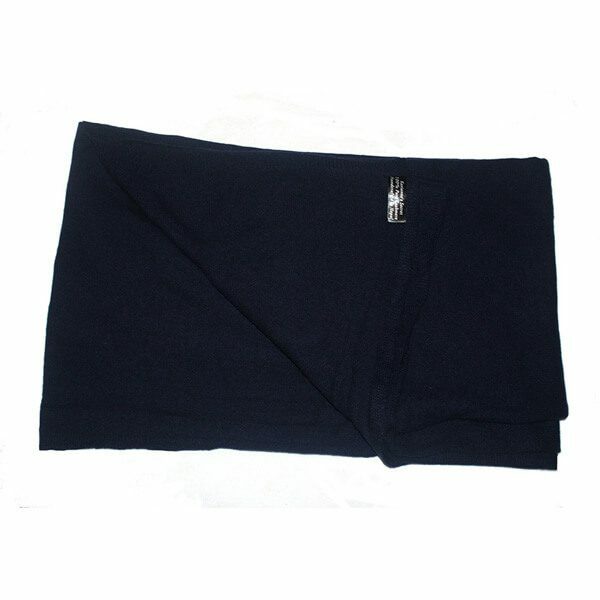 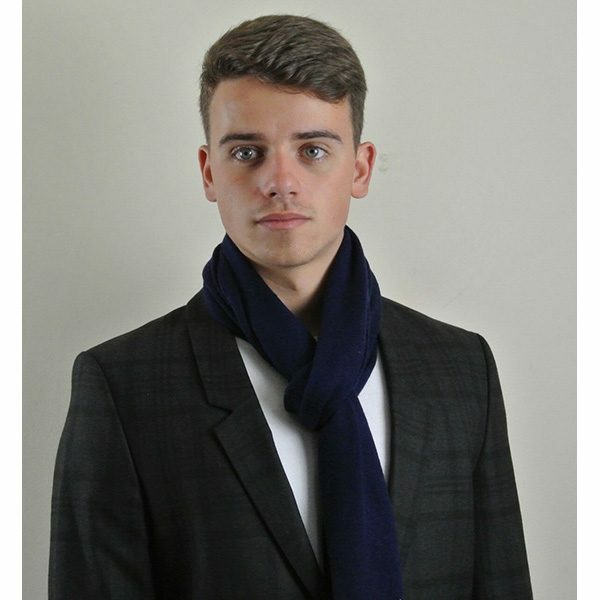 Men’s Luxury 100% Cashmere Scarves 12 x 65 Inches in Navy Blue. 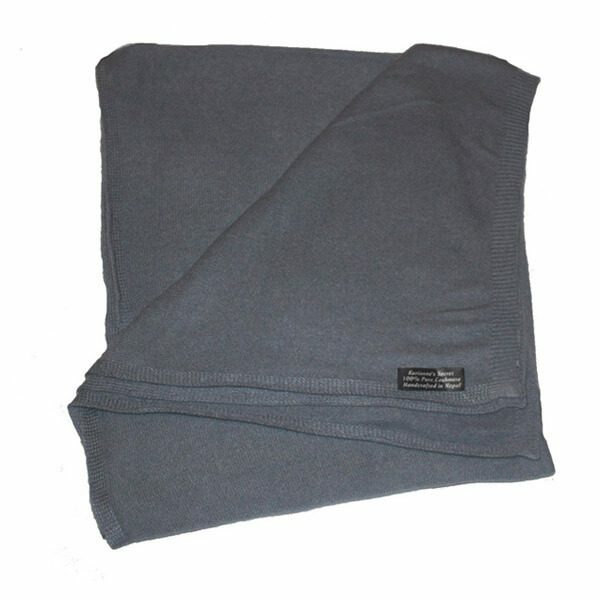 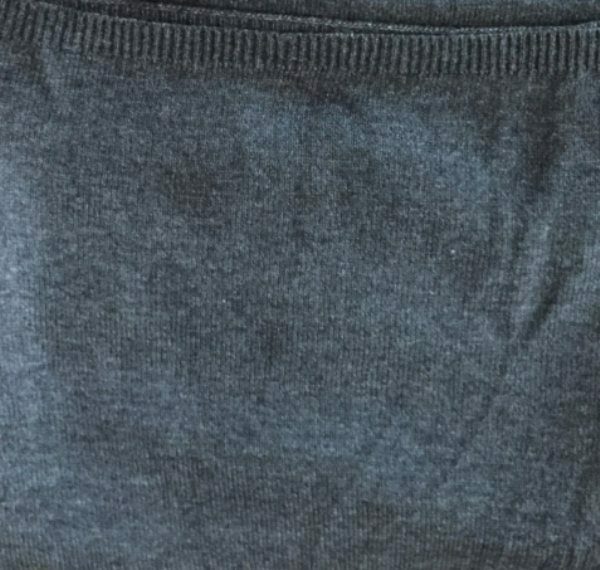 Men’s Luxury 100% Cashmere Scarves 12 x 65 Inches in Blue/Grey. 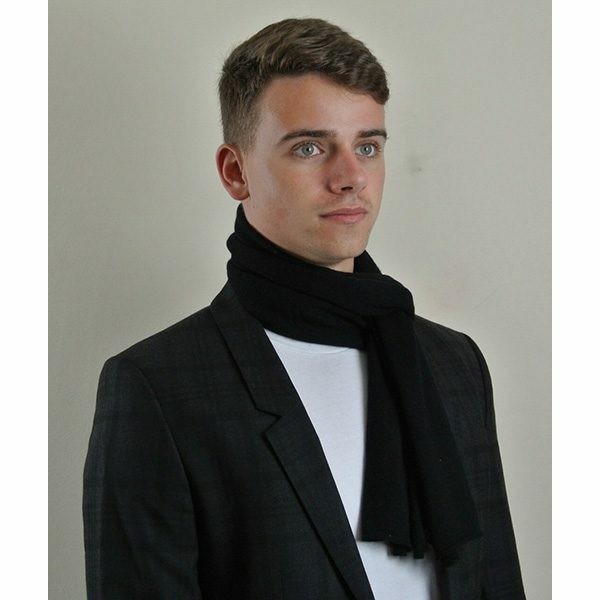 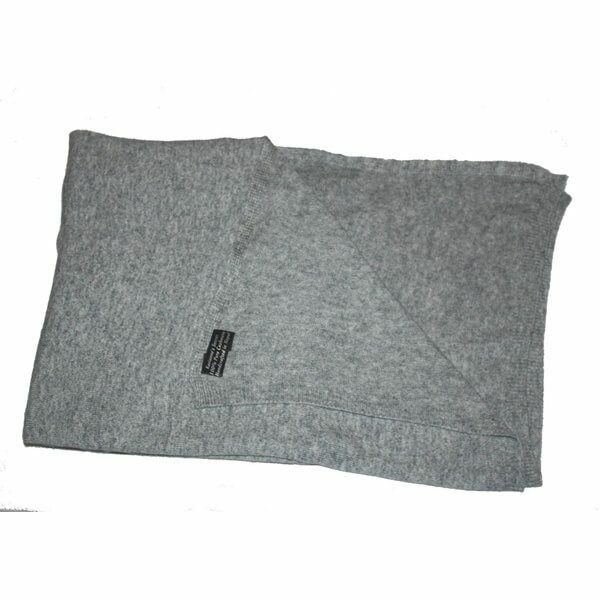 Men’s Luxury 100% Cashmere Scarves 12 x 65 Inches in Black. 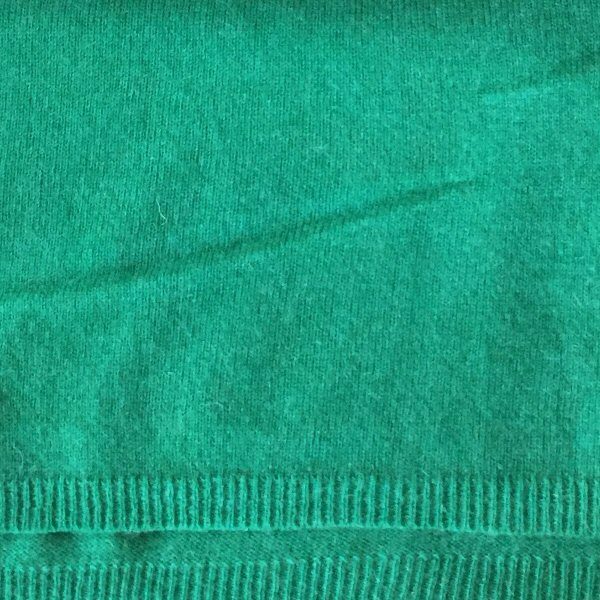 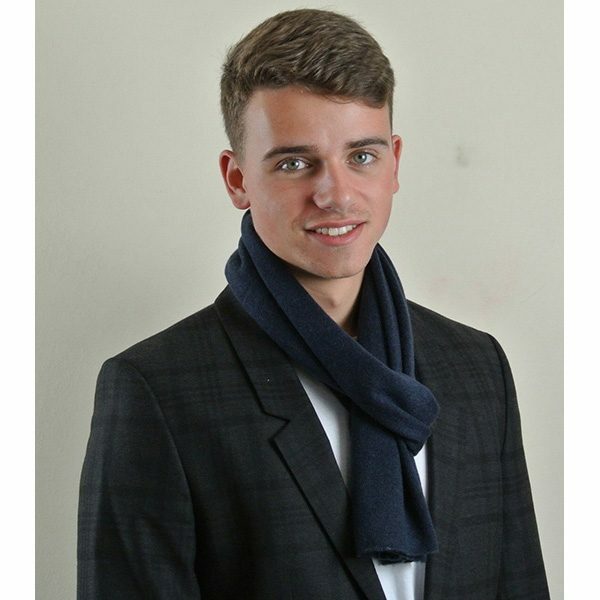 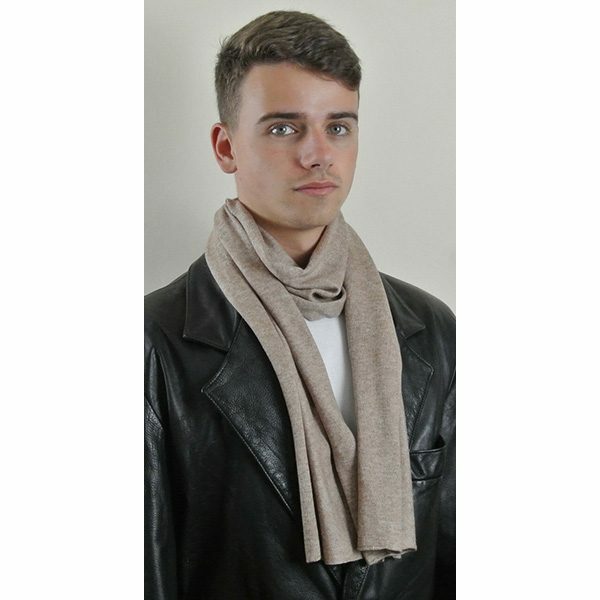 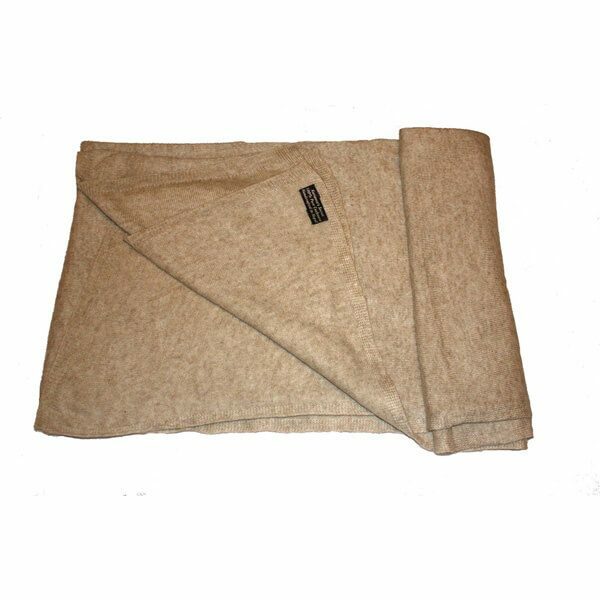 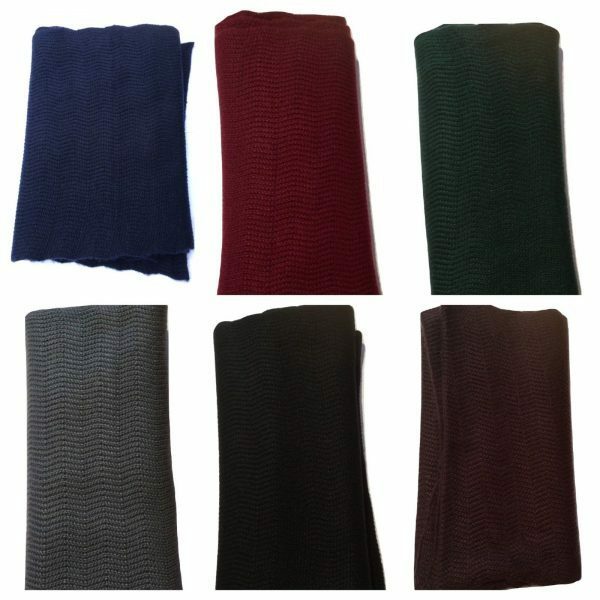 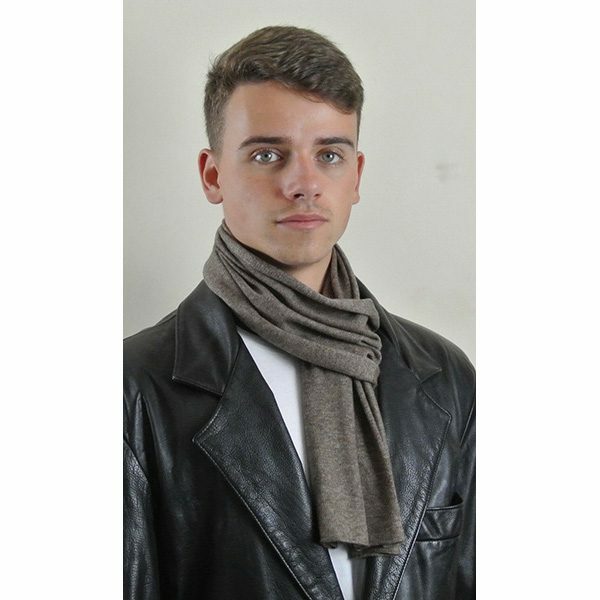 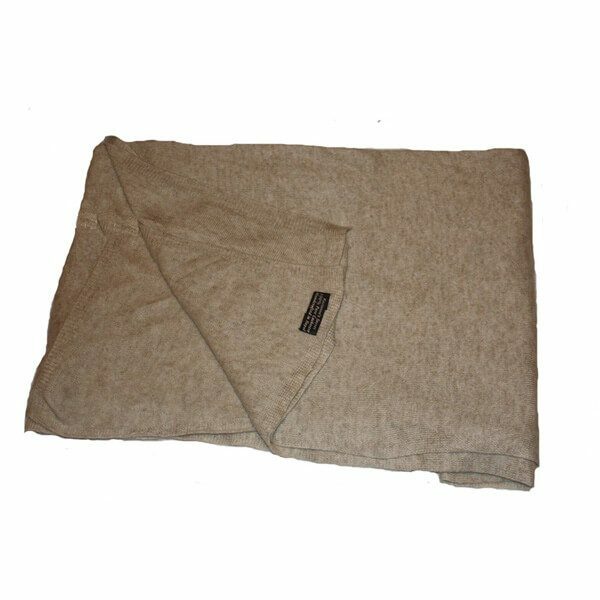 Men’s Luxury 100% Cashmere Scarves 12 x 65 Inches in Beiges.